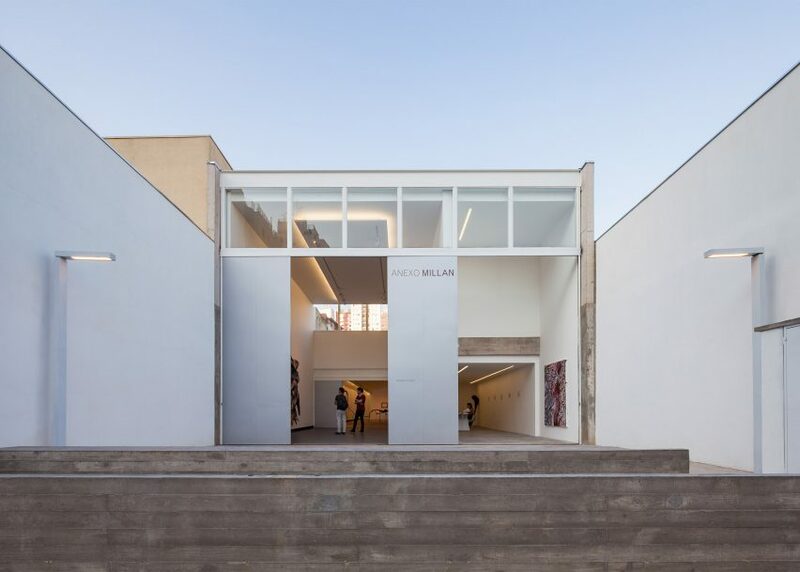 Twelve years after designing the Galeria Millan exhibition space in São Paulo, architects Sérgio Kipnis and Fernando Millan have added an annex that reveals its contents to the street. 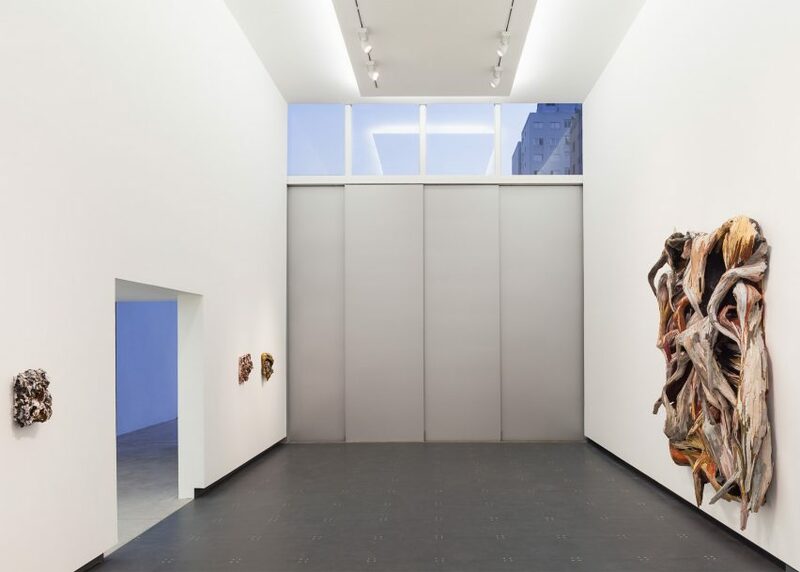 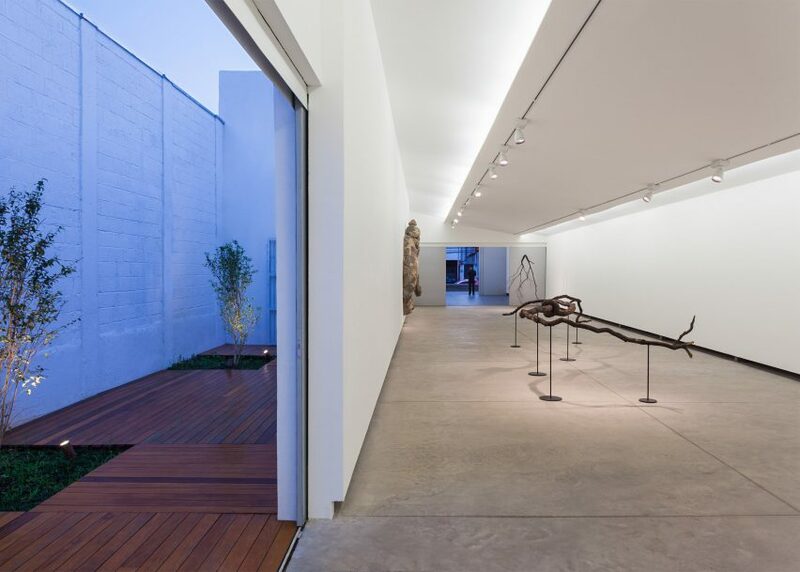 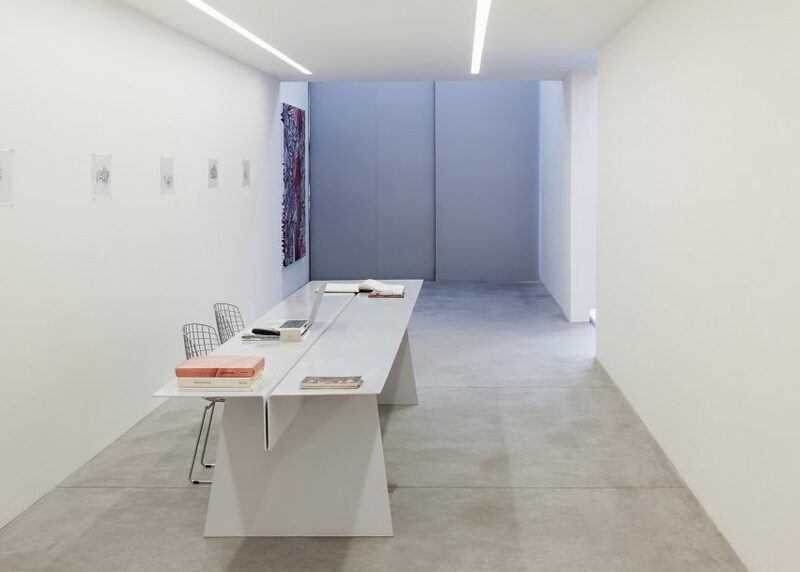 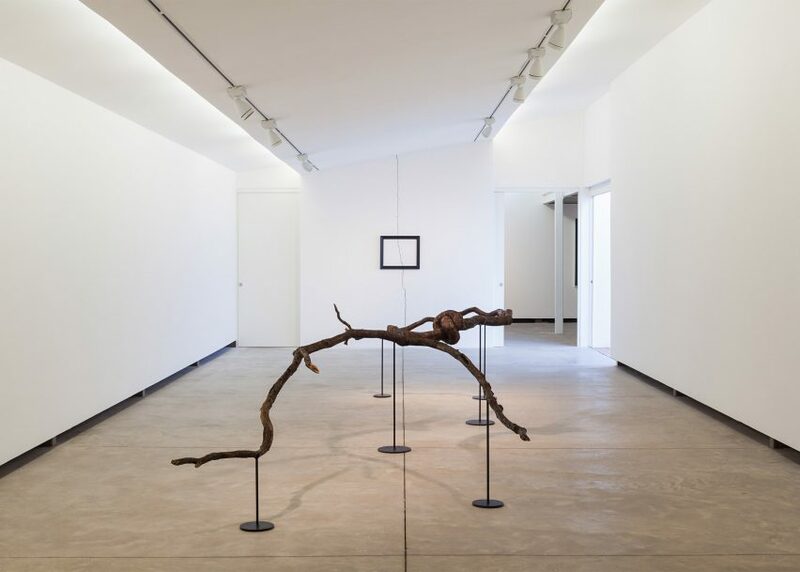 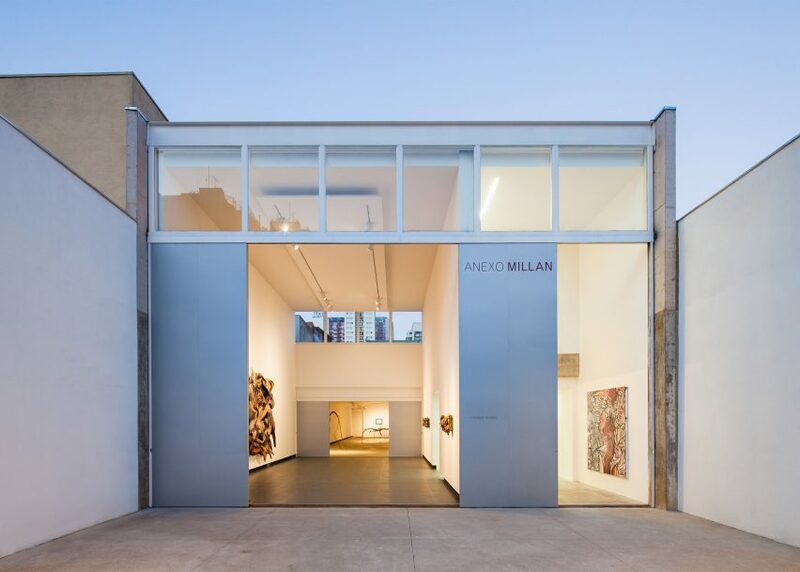 Located in a residential district of the city, Galeria Millan describes itself as one of the most important galleries in Brazil, and has hosted works from artists such as Oswaldo Goeldi and Fernando Lemos. 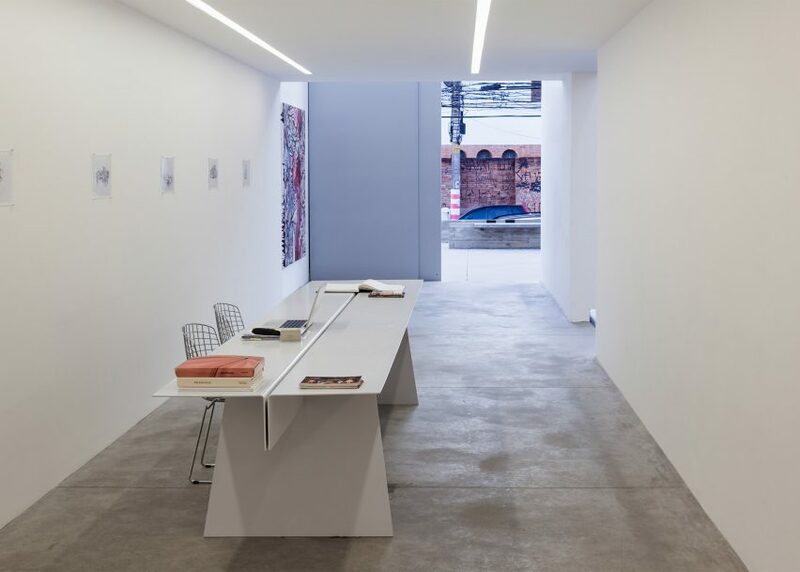 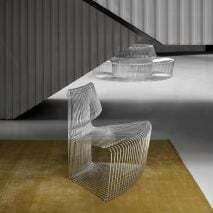 Its exhibitions have proved popular with the Brazilian public – creating a need for extra display space. 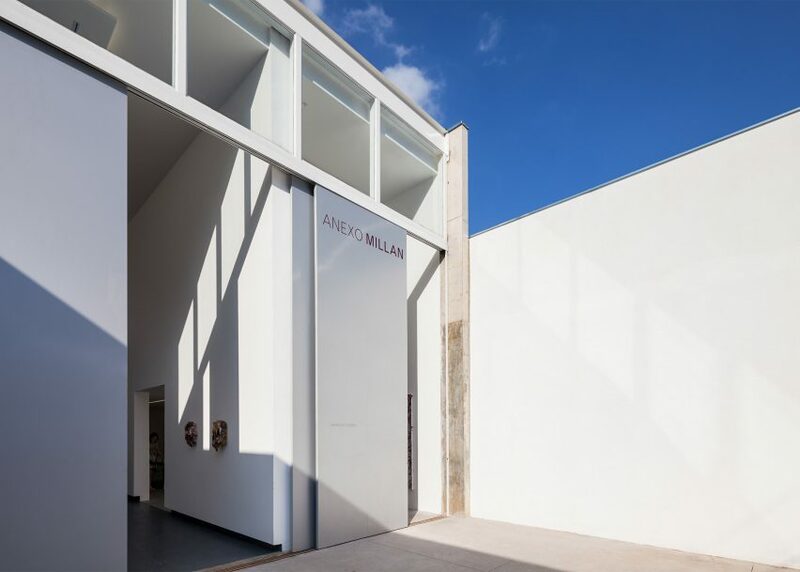 Located just 50 metres away from its parent building, Anexo Galeria Millan serves this purpose. 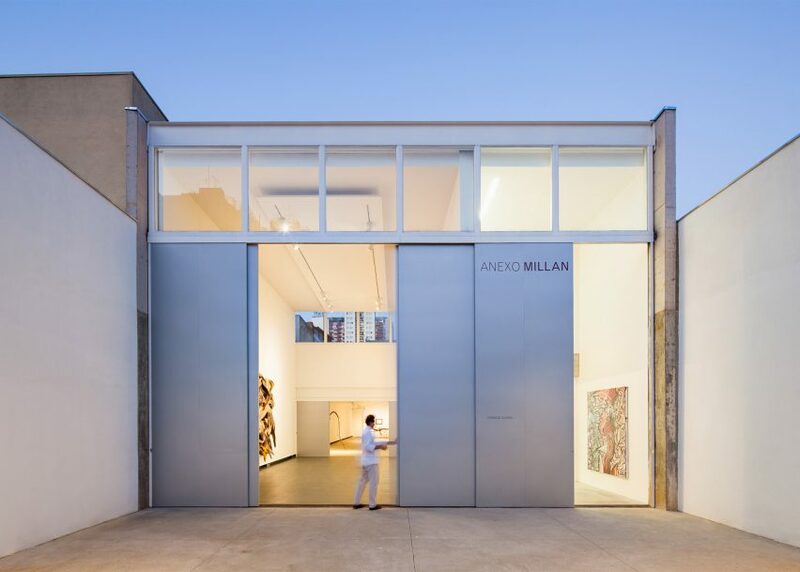 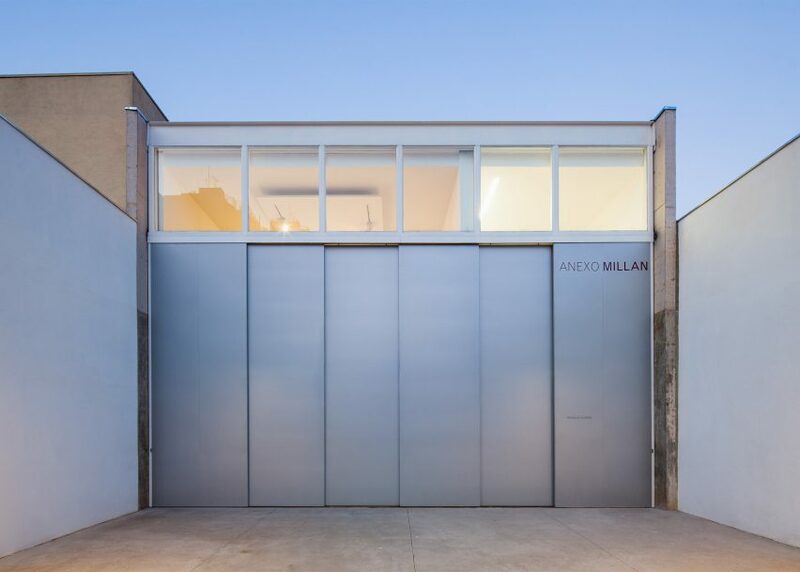 Featuring full-height sliding doors on its facade, the annex allows the gallery to extend out into the street. 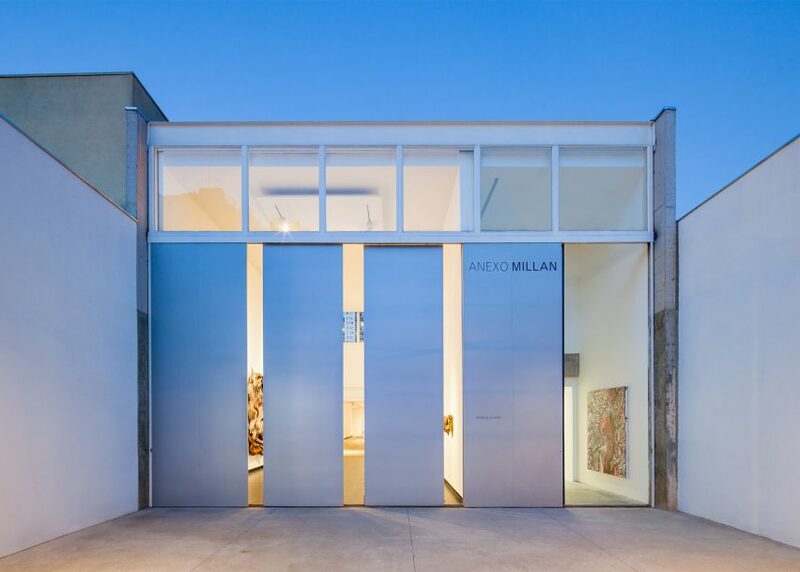 The doors give the building its identity, while also serving to entice visitors into the gallery. 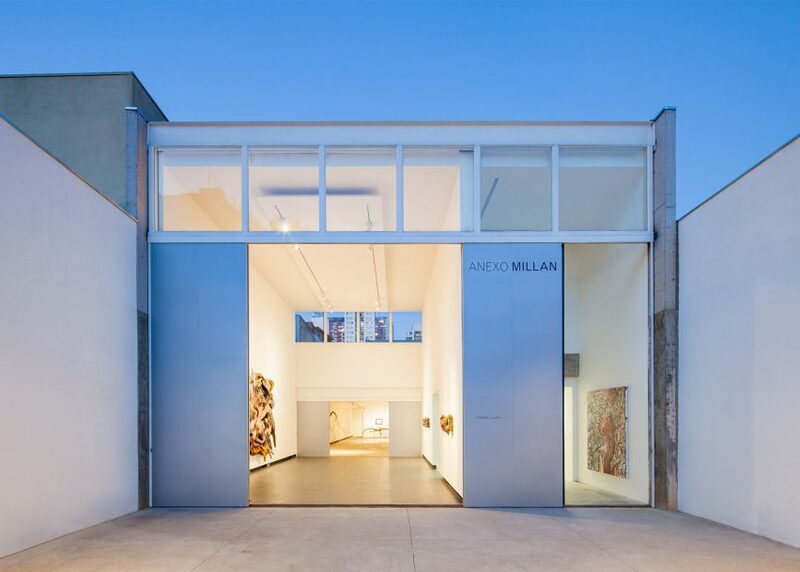 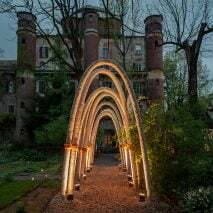 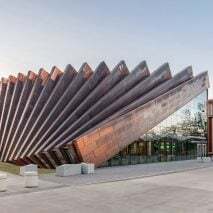 "The sliding doors add a dynamic aspect to the gallery's facade, starting at the side with reception," said Kipnis and Millan. 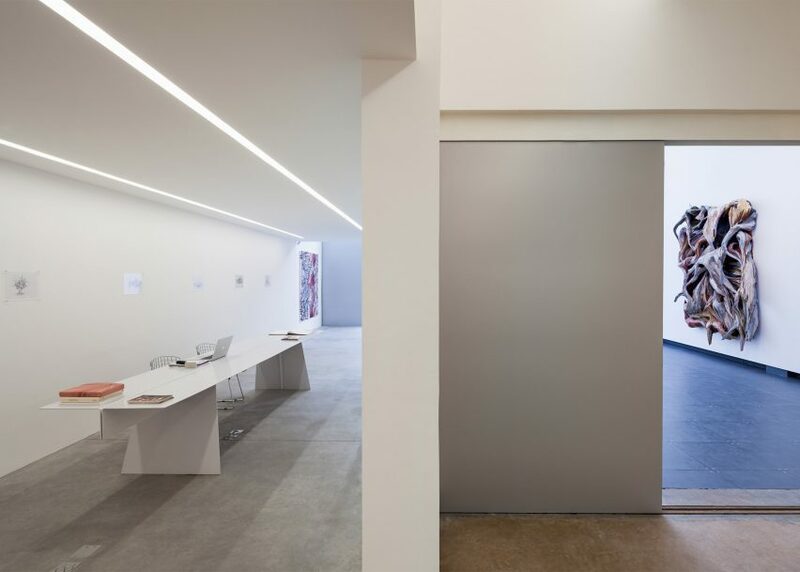 The architects – founders at Kipnis Arquitetos Associados and Fernando Millan Construção respectively – also chose to create sliding doors inside the building, creating an exhibition space that is easy to adapt. 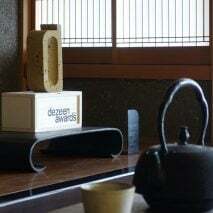 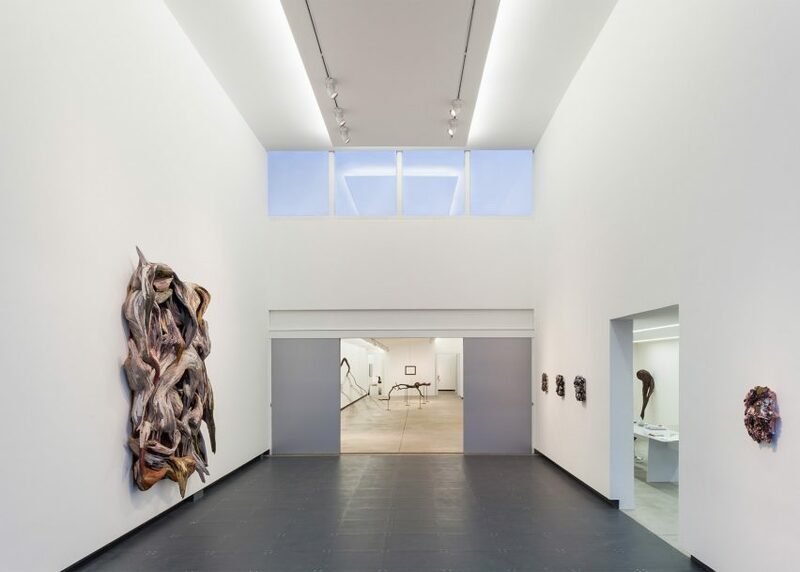 The interior of the gallery is kept simple, allowing with the art pieces to draw the most attention. 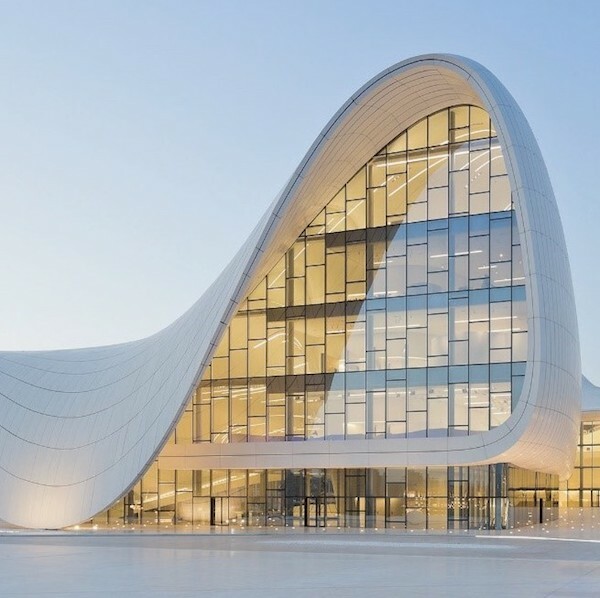 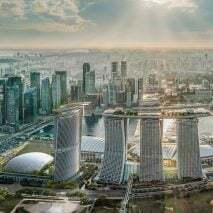 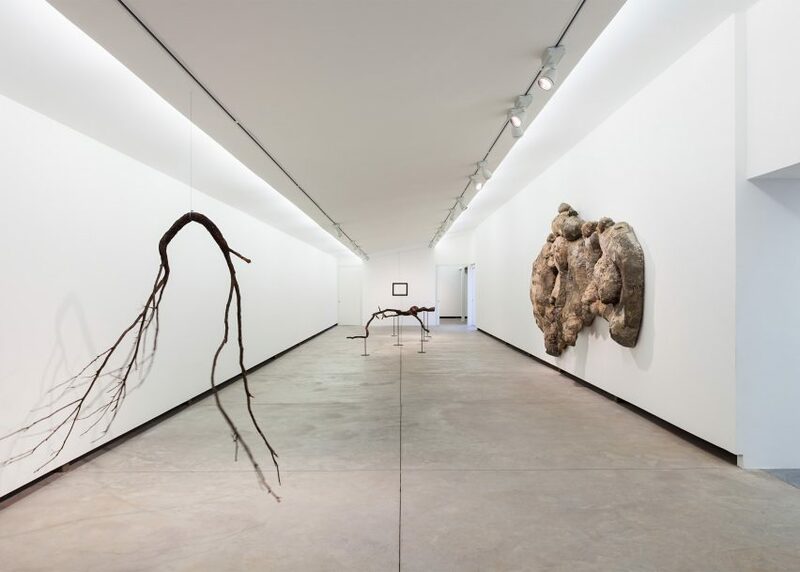 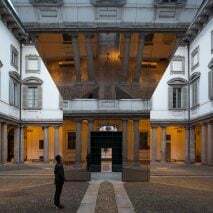 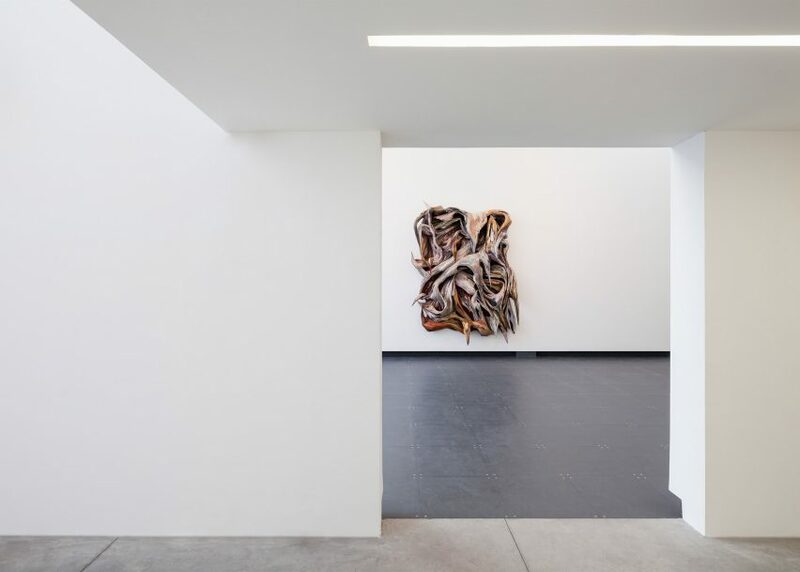 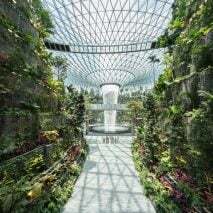 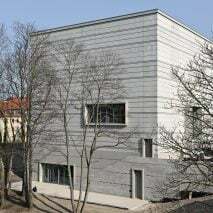 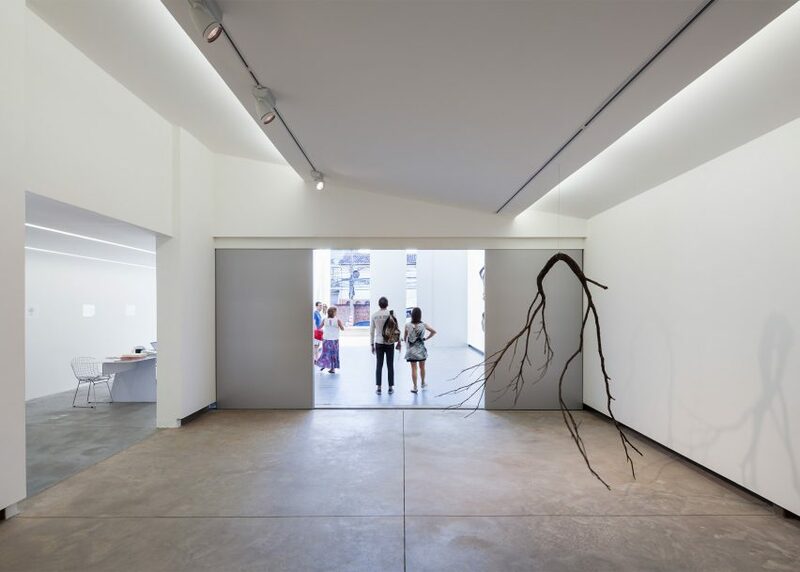 Despite a deprivation of decor, the gallery's three main spaces – the reception, exhibition space and courtyard – are clearly defined by changes in ceiling height and flooring surface. 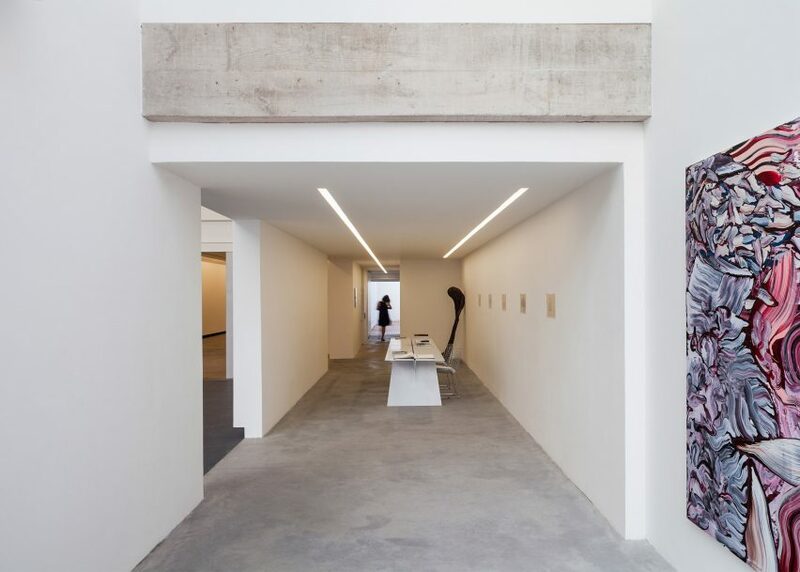 The single-storey reception space sits alongside the six metre-tall exhibition area, while the small courtyard is tucked away at the side of the building. 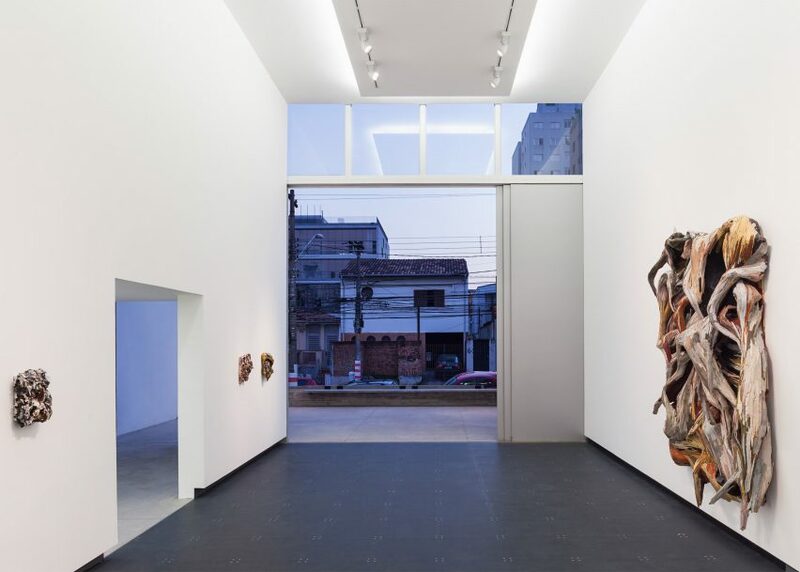 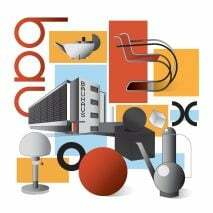 The project is the latest example of the burgeoning art and culture scene in Brazil's most populous city. 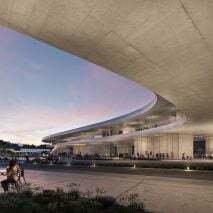 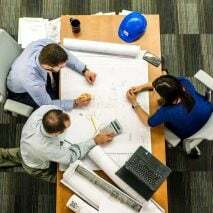 Other recent openings include the Praça das Artes complex, the Red Bull Arts Centre and the Espaço Cultural Porto Seguroto.